Orson Welles’ follow up to Citizen Kane takes us to Indianapolis at the dawn of the twentieth century, for a tale that charts the decline of a once grand, aristocratic family in the face of creeping industrialisation. 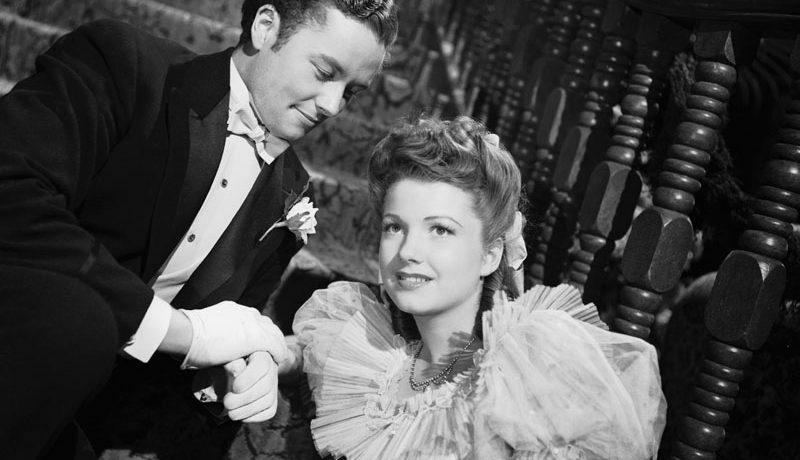 Aided by Welles’ own elegiac narration and bold, extravagant staging, The Magnificent Ambersons is a sweeping study of an age of upheaval, grounded with the deep melancholy of thwarted love and missed opportunity. The director’s original cut is famously lost to history, but what remains is widely recognised as one of the marvels of American cinema. Bigger Than Life curate special screenings of under-shown and overlooked cinema. This presentation will be delivered courtesy of a 35mm print sourced from the British Film Institute. Want to know more about Bigger Than Life? This screening will be introduced by Tom Grieve and Jim Laycock, Programmers at Bigger Than Life.